At the Kerrville Music Festivals we strive to provide our guests with a variety of quality food items to accommodate everyone's palate and pocketbook. We select vendors who serve an eclectic array to please everyone from Bubba to Bean-Sprouters. We work closely with our vendors to cultivate and maintain a family type relationship that can last for many years. 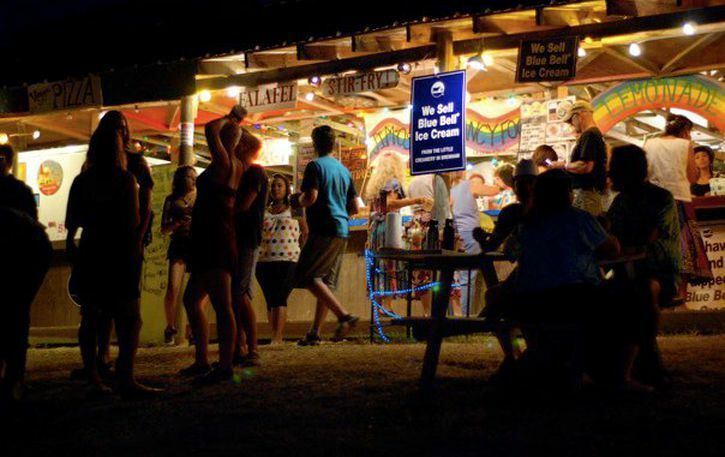 Food vendors are contracted to provide food service in the Kennedy Outdoor Theatre Heyman Pavilion and in the Kerrtry Store Kafe in our Campground. Additionally, there are 2 food trucks near the Threadgill Theater located in the Campground. Vendors provide their own staff. The number allowed depends on need. Vendors must comply with safety and sanitation standards as set forth by the Kerr County Health Dept. Vendors must have insurance coverage. Vendors must provide their own cooking equipment. Only limited electricity is available in the pavilion, so GAS appliances are suggested. We reserve the right to limit a vendor's menu depending on a number of factors including item crossover with other vendors. 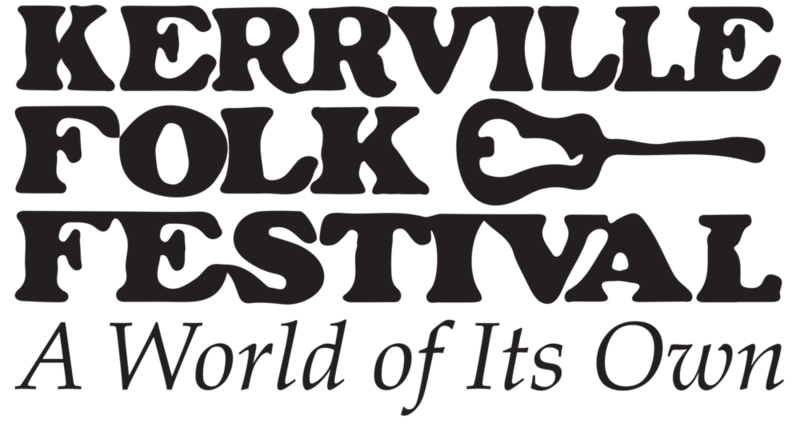 If you would like more information about being a food vendor, send an email to: john@kerrville-music.com.